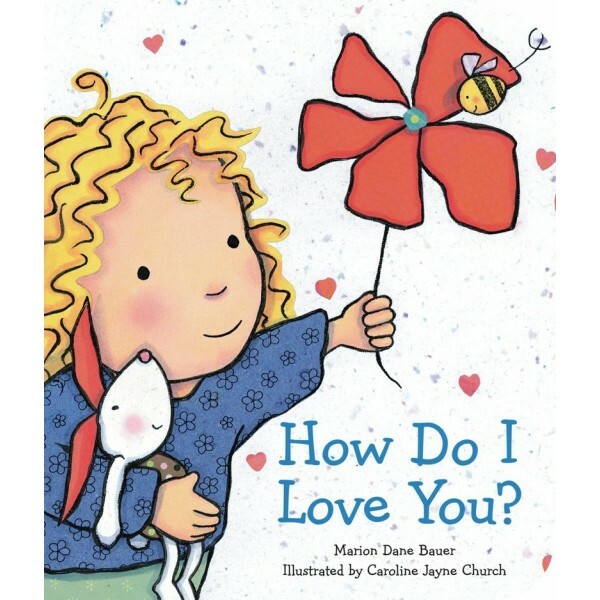 A rhyming story about a parent's unlimited love for a child -- in the same format as the bestselling book I Love You Through and Through, and with pictures by the same illustrator. "How do I love you? Let me count the ways. I love you as the sun loves the bright blue days." In this board book with padded covers, a parent declares her love... as the bees love a flower, a duck loves a shower, a bird loves to sing, a bear loves the spring. Written by Newbery-award-winning author Marion Dane Bauer, and inspired by the poem by Elizabeth Barrett Browning. 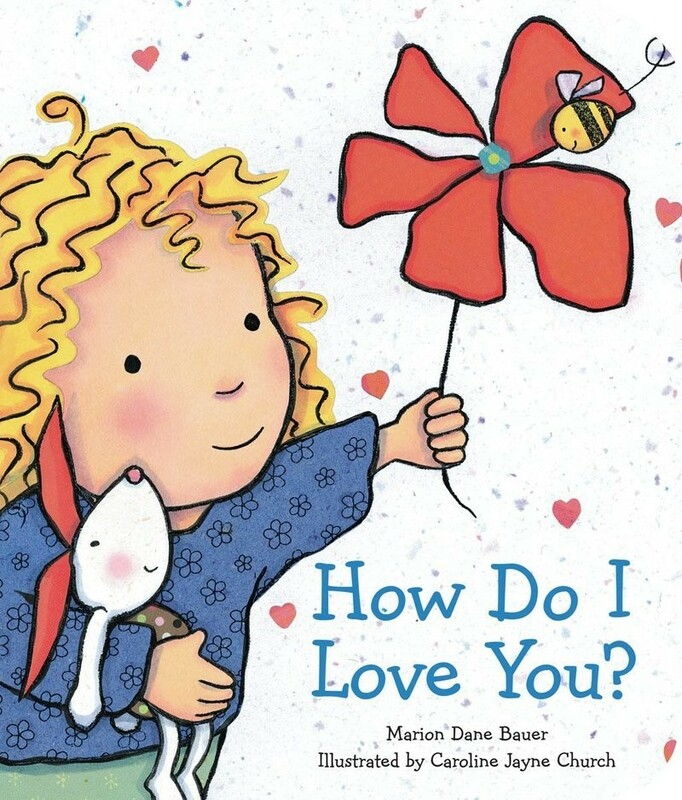 For a bilingual English / Spanish edition of this title, check out How Do I Love You? / ¿Cómo te quiero?. Marion Dane Bauer has written numerous books for young readers, including On My Honor, a Newbery Honor Book. She currently resides in Minnesota. Caroline Jayne Church is an acclaimed collage artist whose best-loved books include I Love You Through and Through. She lives in Surrey, England.